Volvo Trucks is using next month’s Freight in the City Expo to give its FE-Electric, which is designed for zero-emission refuse collection and urban distribution duties, its UK debut. The FE-Electric 26/27-tonne chassis cab, launched this summer in Hamburg, Germany, has a range of up to 200km (125 miles), and produces zero tailpipe emissions. 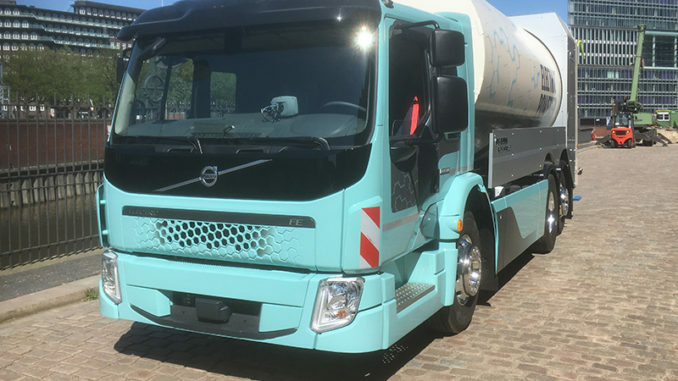 Compared with a conventional refuse collection vehicle, which Volvo said can emit approximately 31,300kg of CO2 in tailpipe emissions per year, the FE-Electric emits nothing and lasts a full shift of eight to 10 hours. 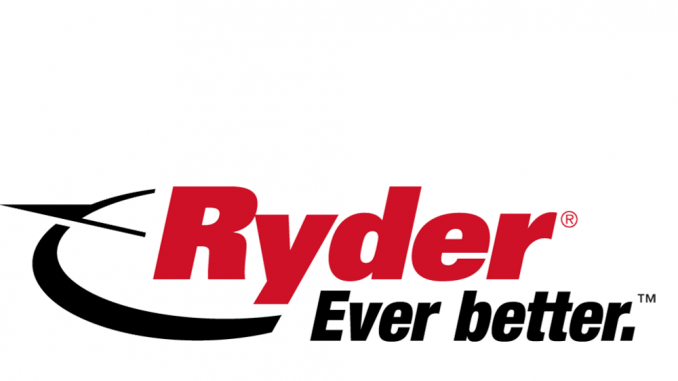 Its near-silent driveline also makes it suitable for carrying out deliveries or refuse collections in the early mornings or late at night in built-up areas, helping to reduce congestion at peak traffic times. The FE-Electric is equipped with Volvo’s LEC (low-entry cab), making it easier to get in and out and giving the driver an improved view of surrounding traffic. Its driveline consists of two electric motors with 370kW max power (260kW continuous power) with a Volvo 2-speed transmission. Max torque from the electric motors is 850Nm, with max torque from the rear axle being 28kNm. The 200–300 kWh Lithium-ion battery capacity can be optimised to suit individual needs and charging can take place either via the mains or via quick-charge stations. Charging time from empty to fully-charged on a fast-charge (CCS2) is around 1½ hours or 10 hours on low power. In addition to the FE Electric, Volvo has also recently launched the more compact FL at 16-tonne with a 300km (180 mile) range. “With the growth in home shopping and personal delivery, rather than going directly from A to B it will be interesting to gauge the reaction from ‘Freight in the City’ for this vehicle as we start on our journey from D to E (Diesel to Electric),” said John Comer, head of product for Volvo Trucks in the UK & Ireland. 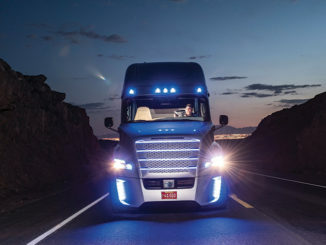 Freight in the City takes place on 6 November at London’s Alexandra Palace. It features a full day’s conference programme and large exhibition of the latest trucks, vans and technology dedicated to urban operations. Book your free place today! What does the AI revolution mean for transport? With the likes of Amazon cooking up a storm in the world of research and development, what will the inevitable market disruption mean for skilled workers? Skills for Logistics MD David Coombes considers how the game could change, and how skilled workers should play it. 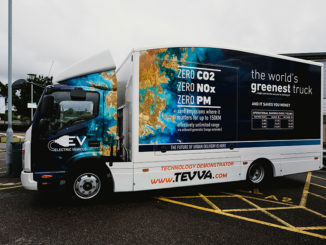 Tevva Motors will head to Freight in the City Expo next week to demonstrate how its range-extended 7.5-tonne to 14-tonne trucks offer a viable alternative to OEM electric offerings. 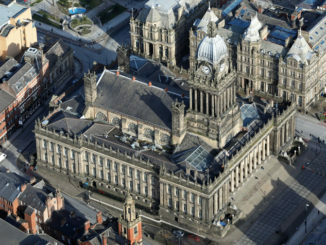 Leeds City Council has outlined its final clean air zone (CAZ) plans, to be submitted to government following board approval later this month.